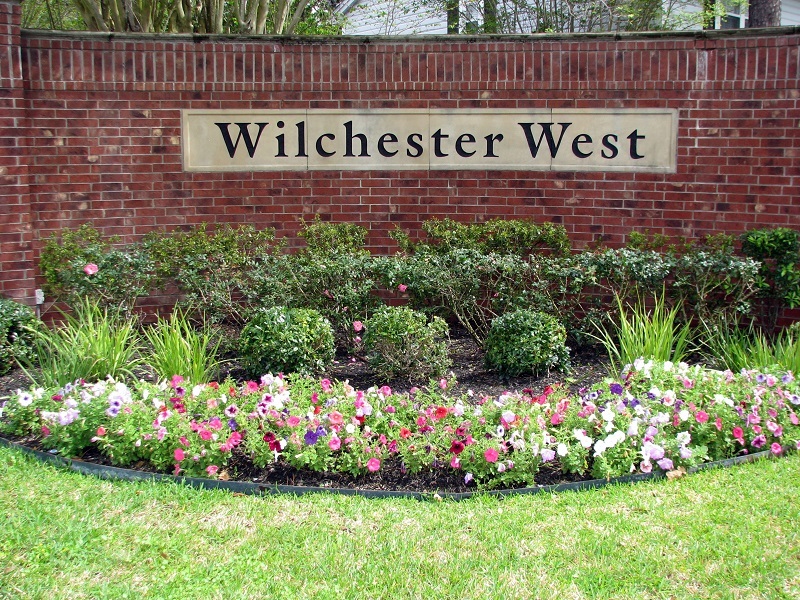 The Wilchester West community is located in Houston, TX, west of Glenchester and East of Patchester, North of Buffalo Bayou and South of Kingsride. Our neighbhorhood is rated high for its convenient location to Memorial area shopping and amenities, outstanding local schools, and upscale ambiance, and has maintained popularity and stable home values even in declining markets. The subdivision was developed from a forest of native oaks and pines and give the neighborhood a natural appeal. Terry Hershey Park provides a natural setting for walking, biking or nature studies. Our subdivision has its own homeowners association providing deed restriction compliance and enforcement, architectural control, full time security surveillance, garbage pickup at the back of the home; recycle pickup and many other benefits. Each homeowner has membership in Wilchester Club, which owns and maintains pools and tennis courts within the subdivision.